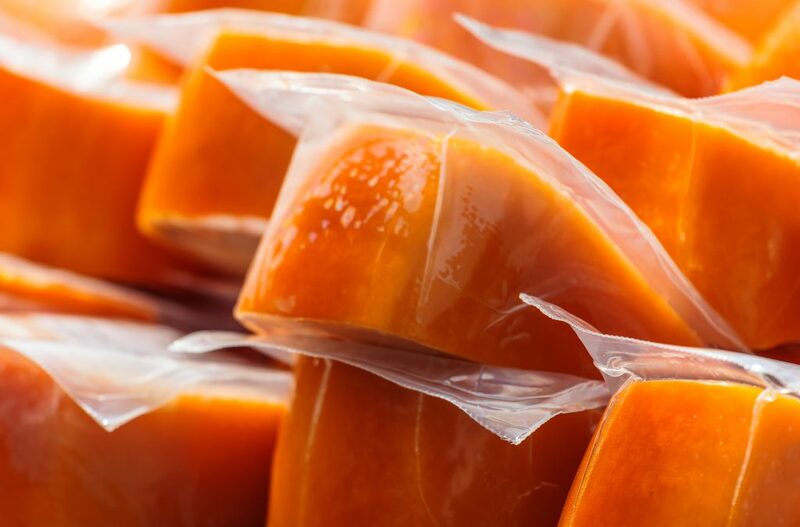 A new type of skin tight packaging has been developed by WENTOPRO that extends shelf life and provide a very high barrier. This new material has a very high clarity which allows the consumer a better chance to be enticed by the shelf appeal of your products. The high barrier protects again contamination and leaks as well, helping your customer know that they are buying a fresh product because you used a new form of packaging aimed at protecting them. Any new innovation should affect the customer in some way and always in a beneficial way, by utilizing this technology I see more and more possibilities for where and how this could be utilized. Another great benefit is that this film is compatible with all types of converting machines.